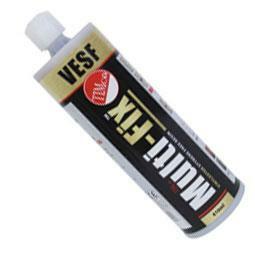 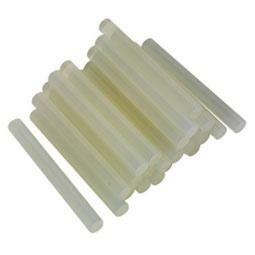 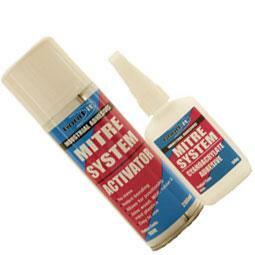 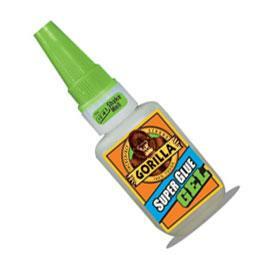 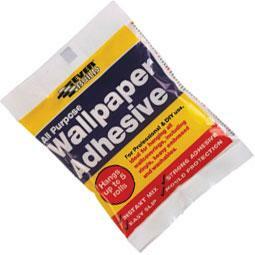 We have a large variety of Adhesives available that will address every kind of DIY job. 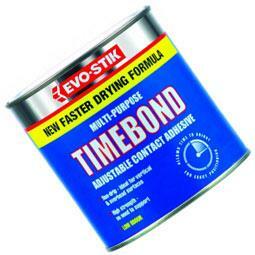 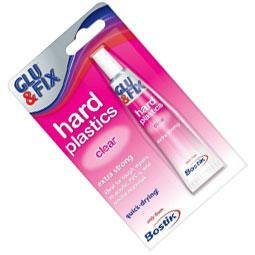 We have specialist, professional adhesives through to standard glues suitable for use in the home. 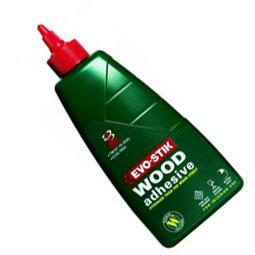 Whether you need Contact Adhesive, Grab Adhesive or Wood Adhesive, you can get them all at Tool and Fix at excellent prices. 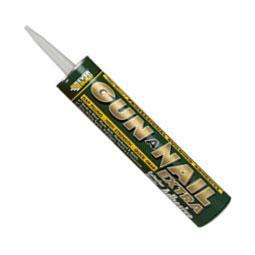 Our Adhesives range is one of our most comprehensive of any on-line retailer which is why many professionals choose Tool and Fix over other market competitors. 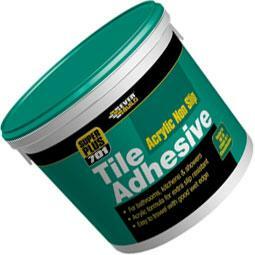 In addition to quality products we also offer a quality service and don’t forget our low, low prices and FREE delivery on all orders over £50.00 in value.